Location!!! Location !!! 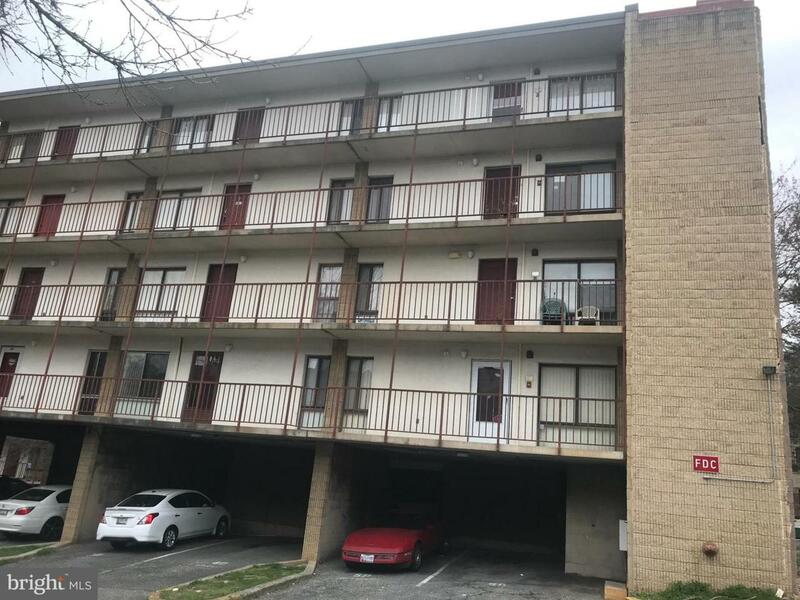 Located in Aspen Hill and conveniently surrounded by restaurants, shopping centers and public transportation. 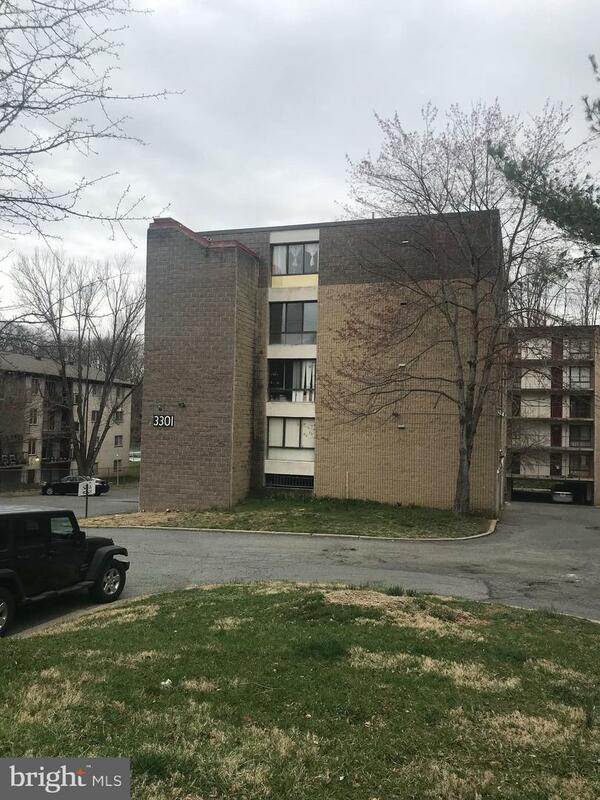 5 minutes from Glenmont METRO station and a few miles from MD-200 and the Capital.. 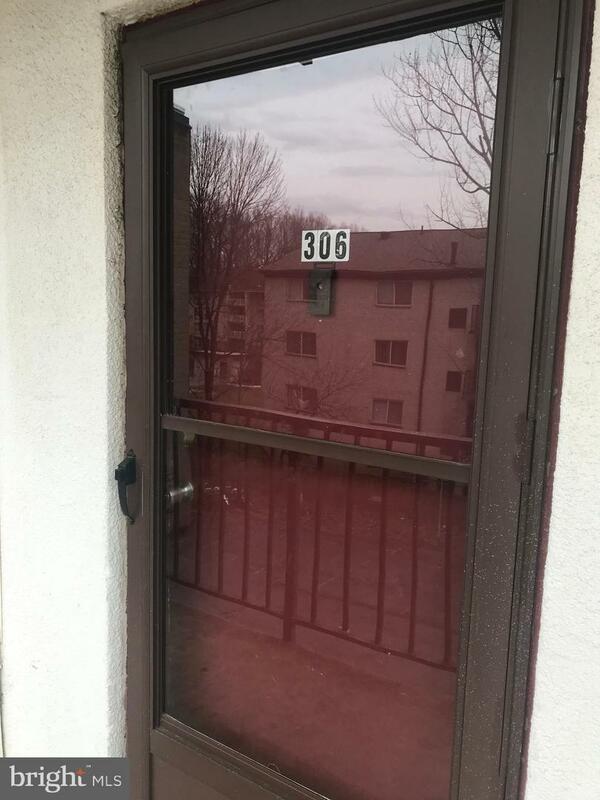 Spacious 3 Bedrooms, 2 Bathrooms... Washer/Dryer in unit. 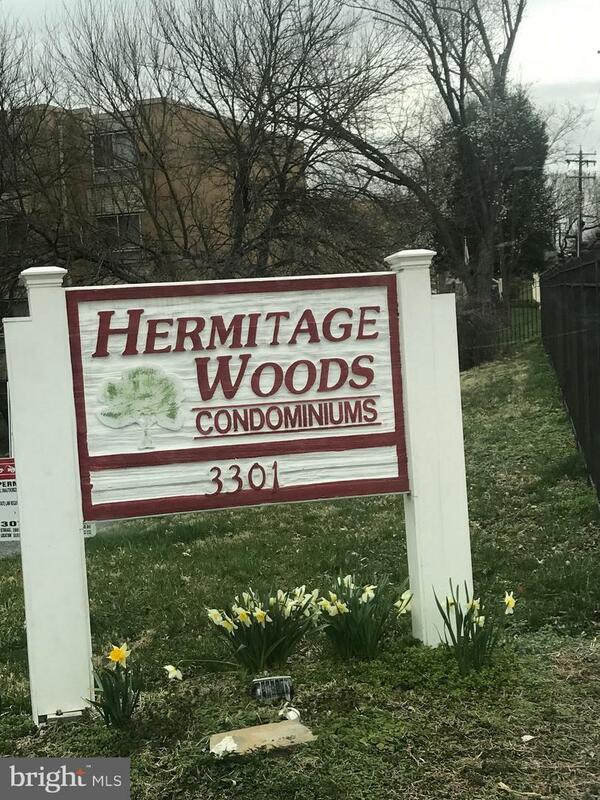 Condo is sale in AS IS CONDITION.